Electronic Tri Colour Digital Display Unit & Column type bar graph display unit with digital display & status Indication Lamp. 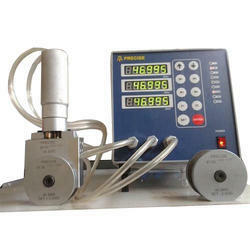 We are offering Air Electronic Column Gauging Unit to our client. 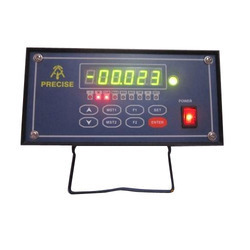 Backed by the continual support of ingenious professionals, we are able to manufacture, export and supply excellent quality Precise Electronic Tri Color Digital Display Unit to our honourable customers. Obliged to its little power consumption, sturdy construction and high visibility, our range of digital display unit find vast application in restaurants, hospitals, offices, railway station, banks and other similar places in order to convey any general message or share information. We are offering Crankshaft Pin / Journal Dia Multigauging to our client. 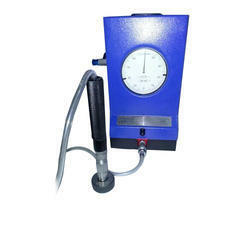 We are offering Air Gauge Display Unit to our client.